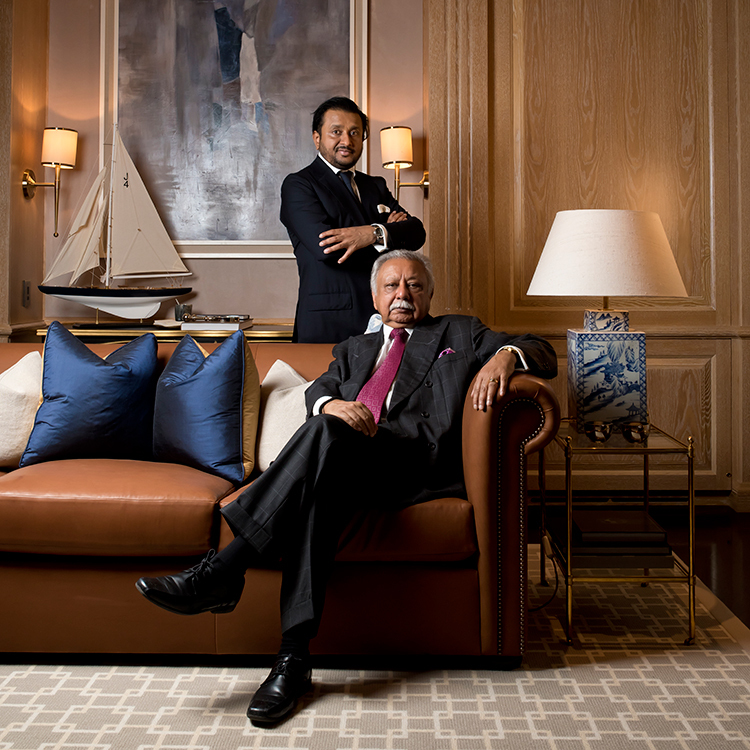 Father and son, Vipin Shah and Binoy Meghraj of Meghraj Group explain why, when it comes to business, good relationships matter. Meghraj Group is a family business in every sense of the word. 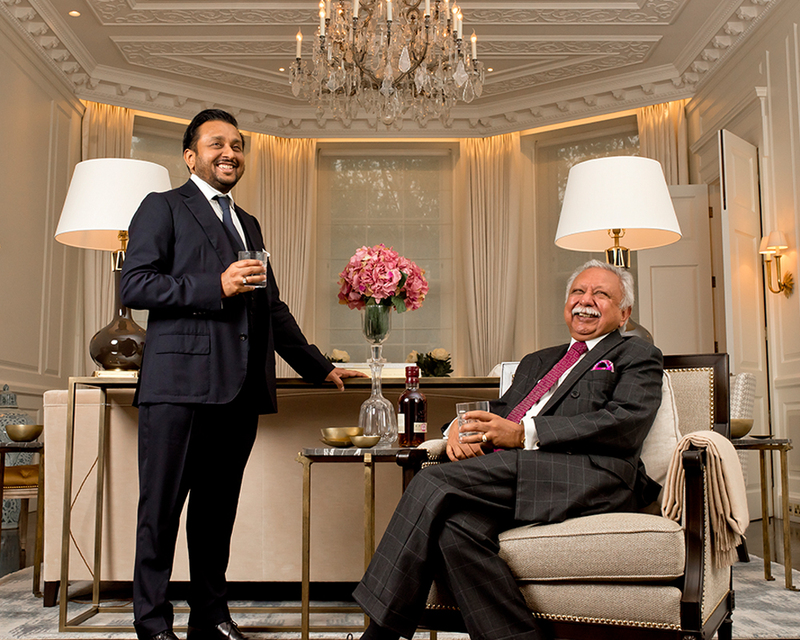 Set up in 1922 in Kenya by Mr Meghji Pethraj Shah, it is now run by his two sons, Vipin and Anant. 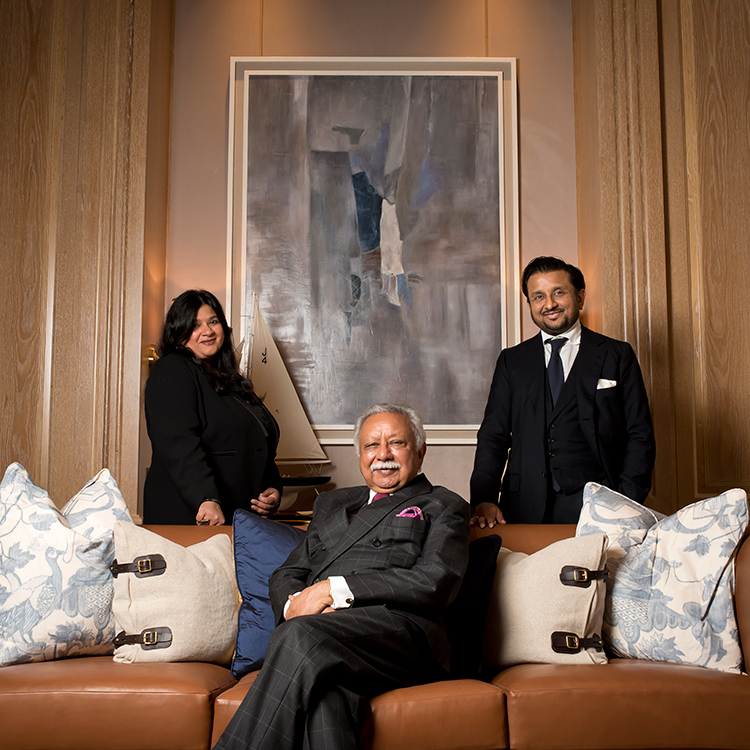 Vipin’s son Binoy joined the business in the early 90s and, along with his sister Vaishali, is now helping to take the group into new markets, safeguarding it for future generations to come. The company offers services such as international investment banking, fiduciary services and infrastructure consulting to clients including high net-worth individuals, public and private companies, governments and official development assistance agencies. The group operates from 12 offices, including London, Jersey, Dubai, India, Japan, Mauritius and Kenya, India, Japan, Mauritius and Kenya, and manages over US$15 billion of client assets. 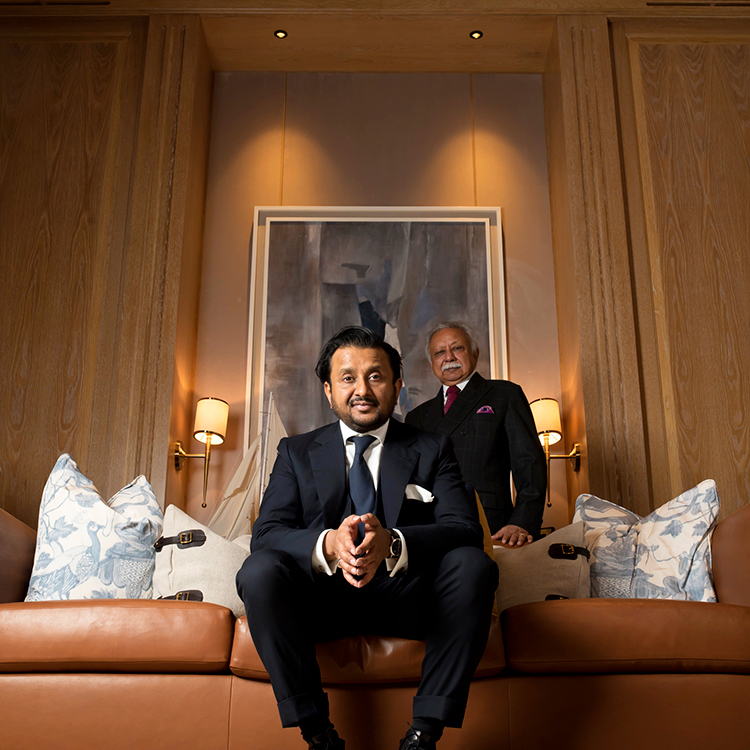 When we meet up with Vipin and Binoy for our interview it’s obvious that this is a family business that thrives on multi-generational relationships. While Vipin and his brother Anant are still very much involved in the day- to-day running of the business, they don’t dominate. Binoy and Vaishali are trusted to get on with their own thing. For Binoy, that’s mainly overseeing Meghraj Capital, a business that helps private and public sector companies to do M&A transactions and raise equity and debt funding, and that includes an infrastructure consulting business, while Vaishali is in charge of the group’s marketing and branding. of the bravado that so often befalls entrepreneurs at the top of their game. They put their longevity down to hard work and the long-term relationships they’ve established with their clients. Indeed, some of these client relationships stretch back four generations. It’s an impressive legacy, and one that has humble beginnings. It all started with Vipin’s father Meghjibhai, an aspiring entrepreneur, who was born in India and moved to Kenya aged 15. From working in a shop, he then started buying and selling goods. As Vipin explains: “When my father was 18 he moved to Nairobi and set up his own business in 1922. In the early days, he used to buy vats of Vaseline-type wax and scoop it out into little pots and sell them. 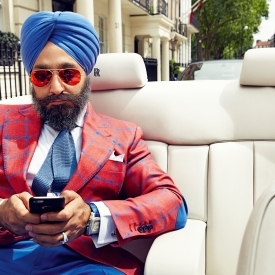 He then moved into manufacturing and was hugely successful.” So much so, that aged 49 he had enough to retire and spent the rest of his life devoted to philanthropic causes. 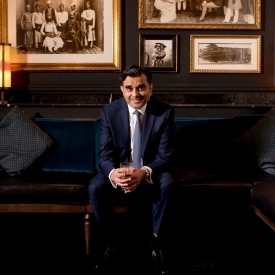 Vipin inherited his father’s passion for both business and philanthropy, but started his career training as a barrister in London. “In those days it was good to have a foundation in a profession, such as law or accounting,” says Vipin. For the next 27 years Meghraj Bank thrived, and then in the late 1970s, Vipin moved his family to Jersey. It was while there, and using his legal expertise to help friends set up trusts, that the idea came to set up a new business, Minerva Trust, offering clients assistance setting up offshore trusts, as well as corporate services and fund administration. 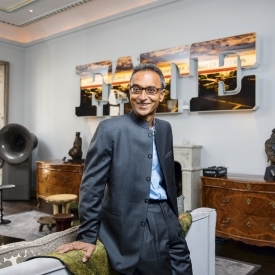 Its expansion into other markets is driven by client need, as Vipin explains: “We started in Jersey and, coming from East Africa, Jersey was a known area for people who wanted to do offshore business. Our marketing was done in East Africa and we then merged with another trust company with a client base in India and that’s how we expanded. 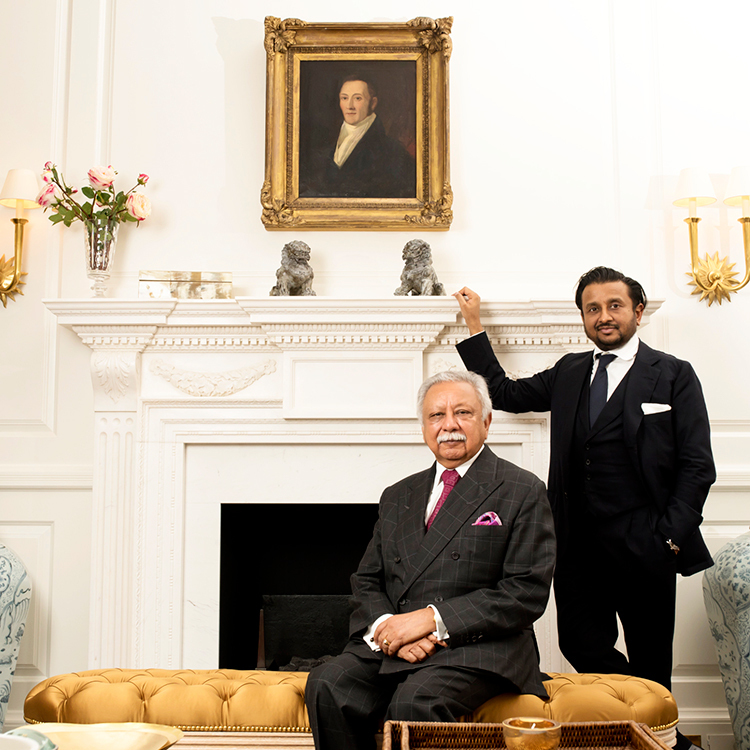 ”Even though this is a family-owned enterprise, both Vipin and Binoy stress that none of the family members actually run any of the businesses. “As a matter of policy, all of the businesses have a non-family managing director,” explains Binoy. “The role of the family is to help support the businesses, look after the relationships with the clients, support development, strategy, growth – wherever we can contribute. Another legacy that continues to flourish is its founder’s devotion to philanthropy. Meghraj Group is involved in various philanthropic initiatives, both through work done directly by the family’s foundations, the Meghraj Charitable Foundation and the M. P. Shah Charitable Foundation and also through other independent charities they support. “We picked up where my father left off,” explains Vipin. “There are institutions, like a hospital he set up in Nairobi, that continues to my father left off,” explains Vipin. “I never met my grandfather but that legacy and the values that he’d imbued in his children have carried on very naturally to the next generation, continues Binoy. This idea of mentorship and support runs through the veins of Meghraj Group. Even though Binoy is trusted to do his own thing, he still turns to his father and uncle if he needs advice or a sounding board. Yes, together they may run a successful global empire built on client relationships, but at the end of the day they’re family, and that’s the most important relationship of all.